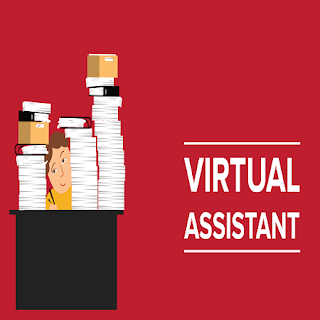 A virtual assistant is a service which provides assistance to small businesses and entrepreneurs from their offices. My Online Campaign will provide traditional administration duties like searching, data entry, email and calendar management for your company in minutes. As a company owner you can depend us and you do not have to bear much expense at all as we will provide you affordable costs. In the simplest term, virtual assistants are self-employed experts, who work for clients from a remote location. With specific skills sets, they can serve multiple clients and work on different projects. They work according to the specifications provided by the client and offer a wide range of affordable services. With their top-notch assistance, you’ll get things done easily within the deadline. But what if you can’t afford to hire, equip and create space for a full-time employee yet? 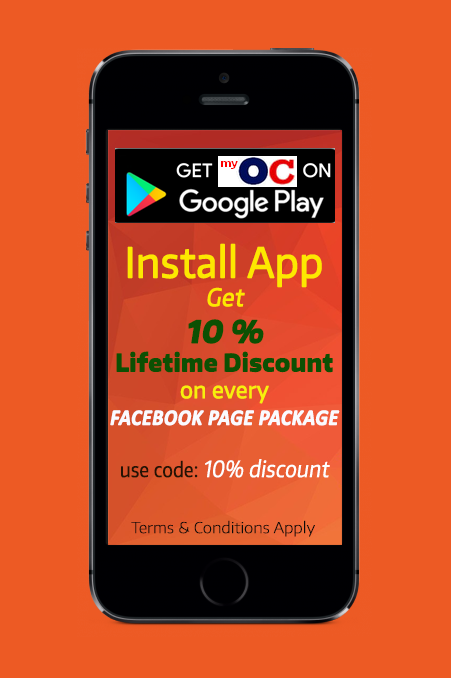 Then MOC will help you complete your company’s operations by providing top class Virtual Assistant Services in Pakistan. WHO CAN USE VIRTUAL ASSISTANT SERVICES? WHAT BENEFITS OUR VIRTUAL ASSISTANT SERVICES PROVIDE TO STARTUPS AND ENTREPRENEURS?